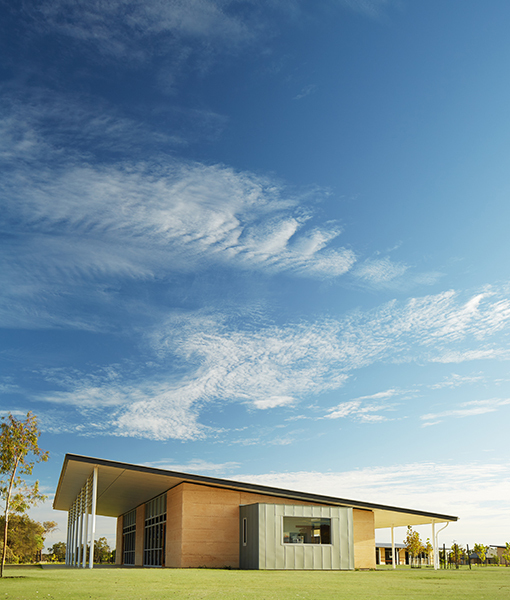 In September 2011, Parry and Rosenthal Architects won a limited design competition for the new Mother Teresa Catholic College in Baldivis, Western Australia. 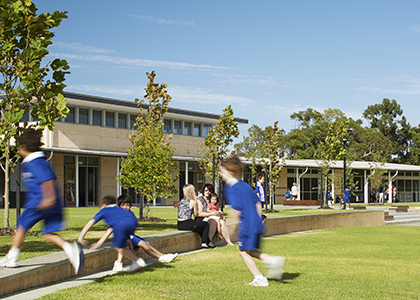 The new K–12 campus includes a Primary School campus, Church, and Senior School campus on a greenfield site. 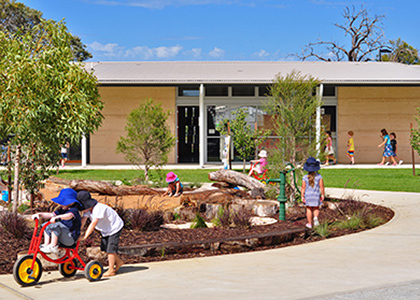 Stage 1 of the implementation of the campus master plan involved the provision of the new Primary School. 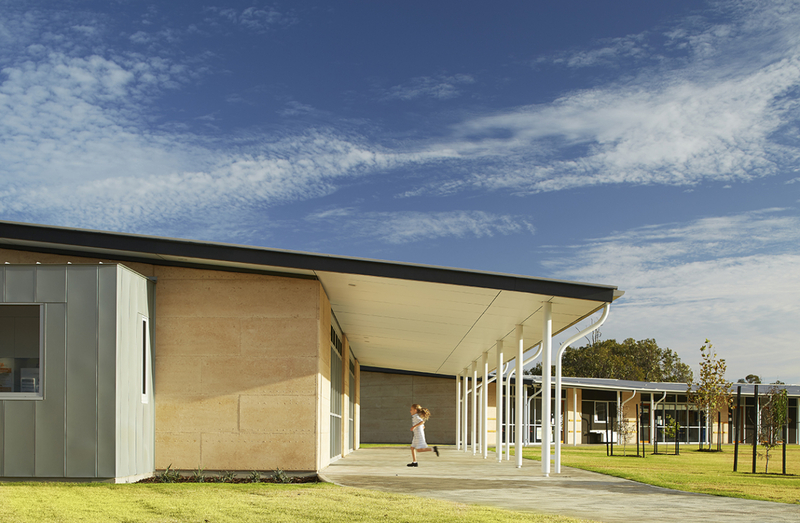 The brief for the new Primary School was to create a set of buildings that had a strong dynamic presence in the developing suburb, to serve the church and wider community, and to be a 21st Century teaching and learning hub. 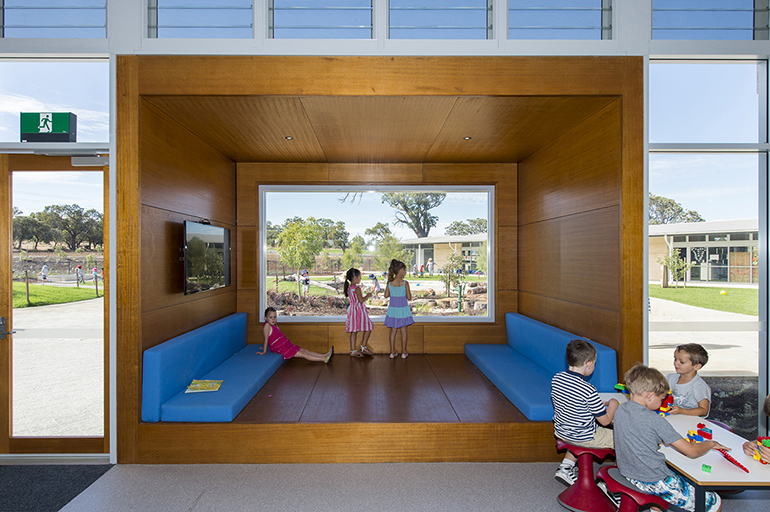 Facilities include internal and external learning areas for early childhood from kindergarten to year 6, a covered area, multipurpose spaces, library and administration. 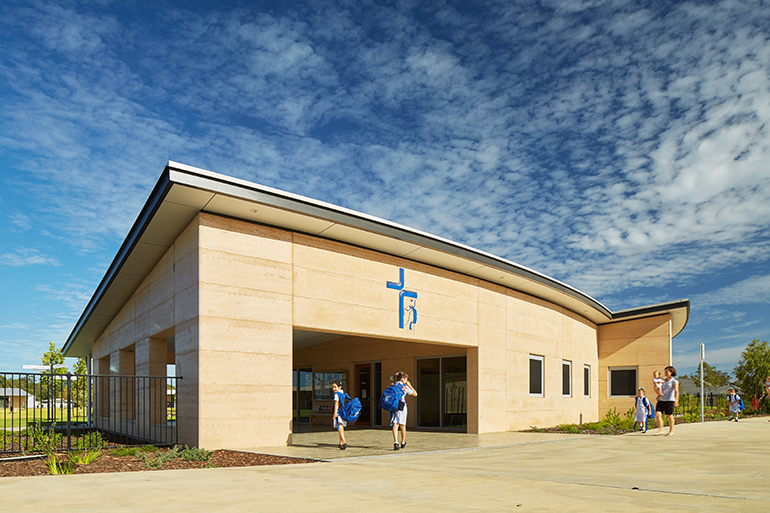 The school facilities were designed to serve a community wider than those who attend the school, with the covered area also used by the local Baldivis Catholic Church for church services and events. 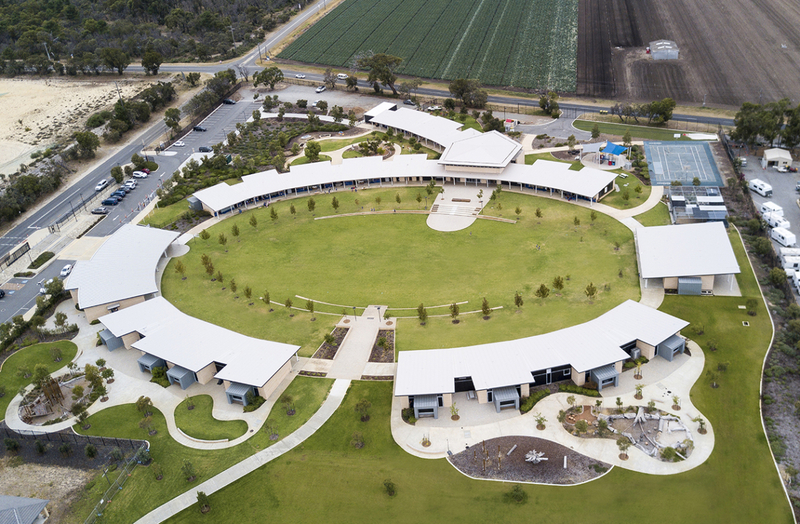 The primary campus is designed around a central court, which forms the heart of the School, with buildings curving around its edges, creating a simple and clear order to the campus. 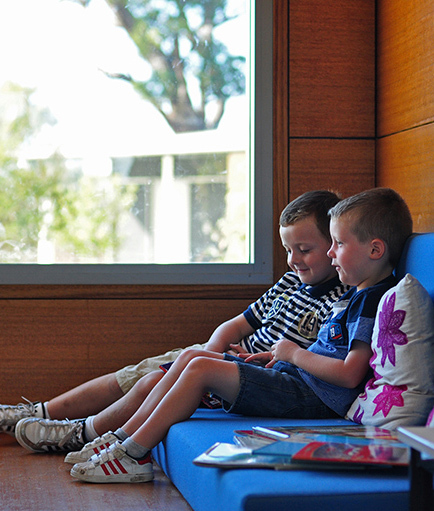 All learning areas are orientated to optimise passive solar effects and capture breezes, which coupled with the thermal mass of the rammed limestone walls, minimises overall energy use. 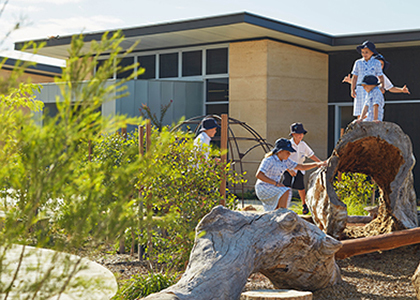 All learning areas have visual and physical access to the central courtyard as well as separate age specific external play and learning spaces. 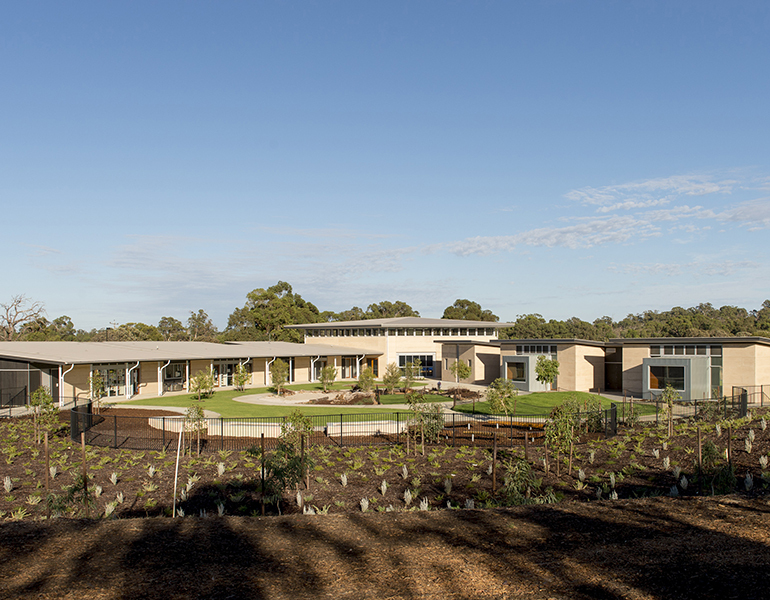 A critical element of the master plan and the design of the facilities was the consideration and blending of the built form and natural environment to create a unique learning and teaching environment. 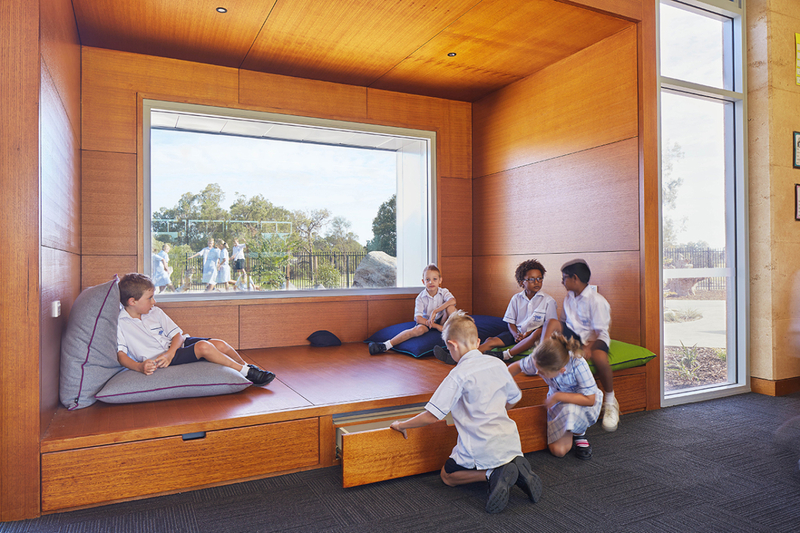 Internal learning spaces range large open learning areas to smaller learning pods that offer intimate spaces for quiet reflection, interaction of small groups, or provide a stage for performances. 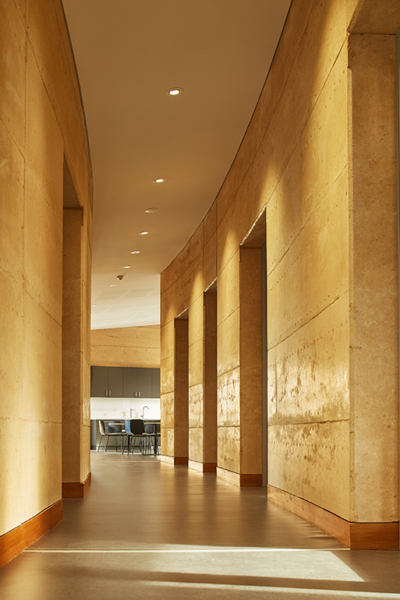 The material palette is limited to rammed limestone walls, zinc and timber cladding and steelwork, providing an energy efficient and unique aesthetic with minimal ongoing maintenance costs. 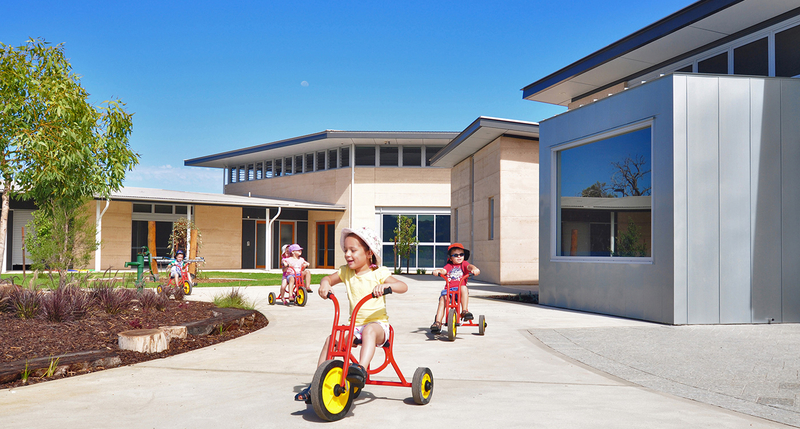 The Primary School campus was delivered ahead of time and under budget.